We want to see Revival invade every area of society (including social media), and we must always begin with love. Share a photo of something/someone that has inspired you to LOVE (God, others, yourself) harder and better – it could be a role model, verse, quote, friend, family member, or even a random act of kindness you’ve witnessed on the streets! Post the photo and use #inspiredtolove as a way to encourage others to spread messages of love and honor through their spheres of influence. 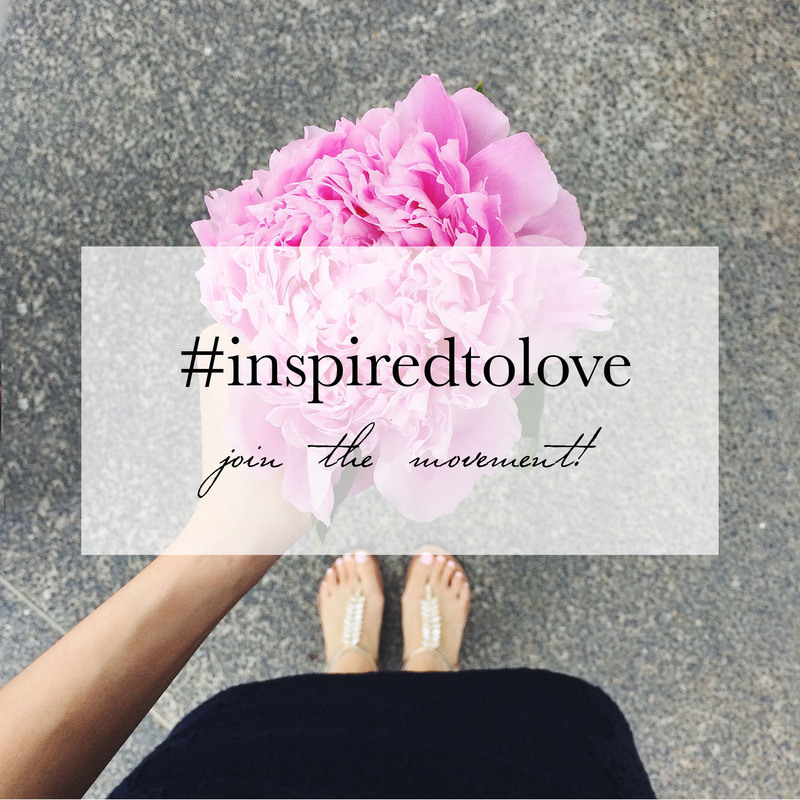 After you’re done posting, hop on over to see what others are saying about how they’re being #inspiredtolove and leave some love & encouragement. In learning to walk a life of Love, wouldn’t it be wonderful to be part of a borderless community of people who are being inspired, and inspiring others, to Love?